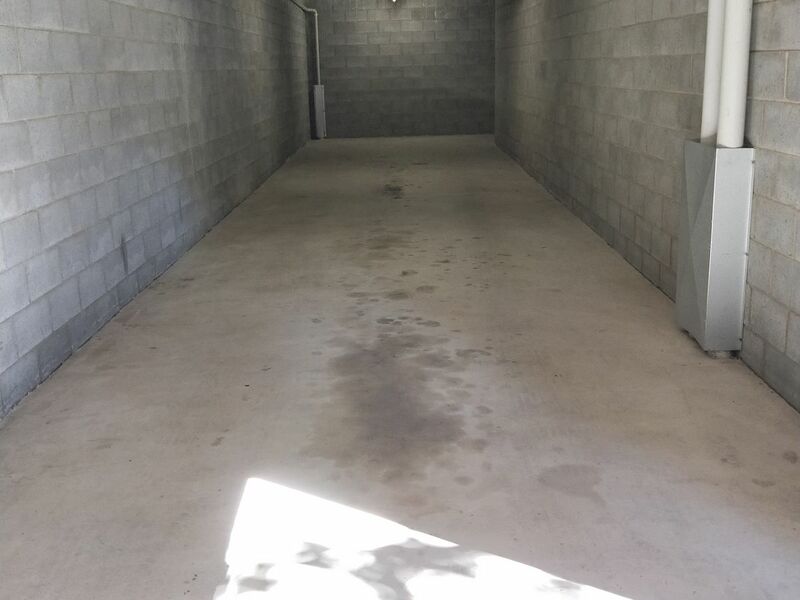 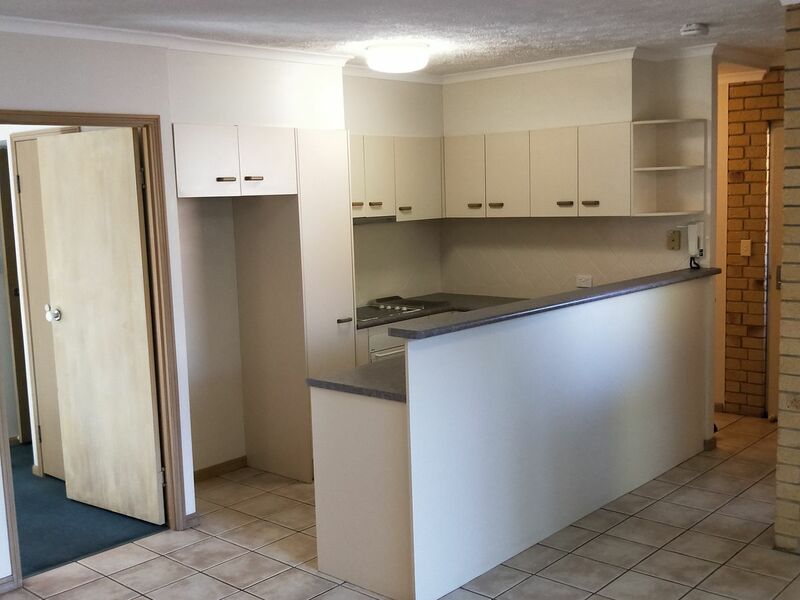 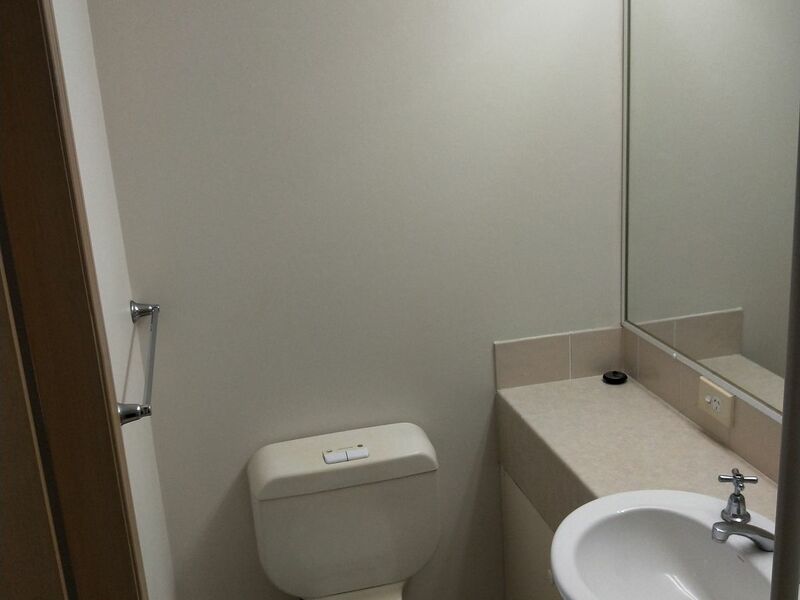 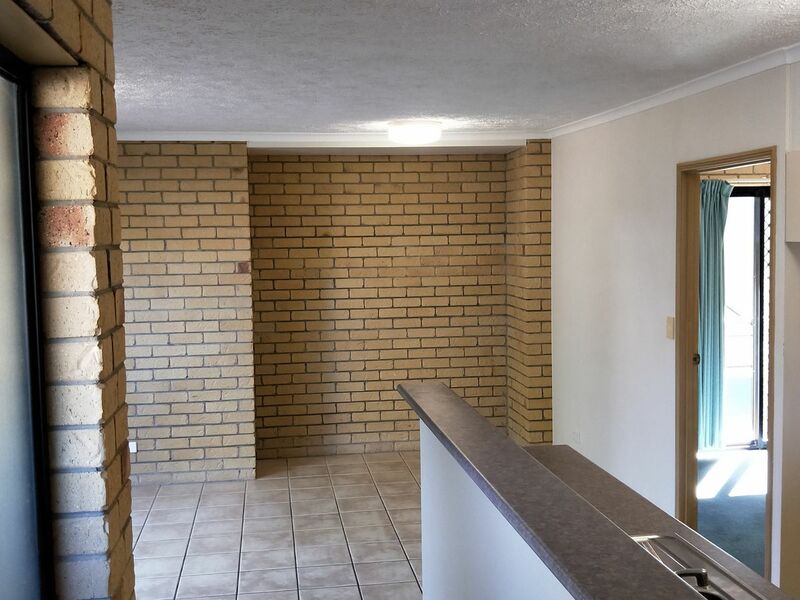 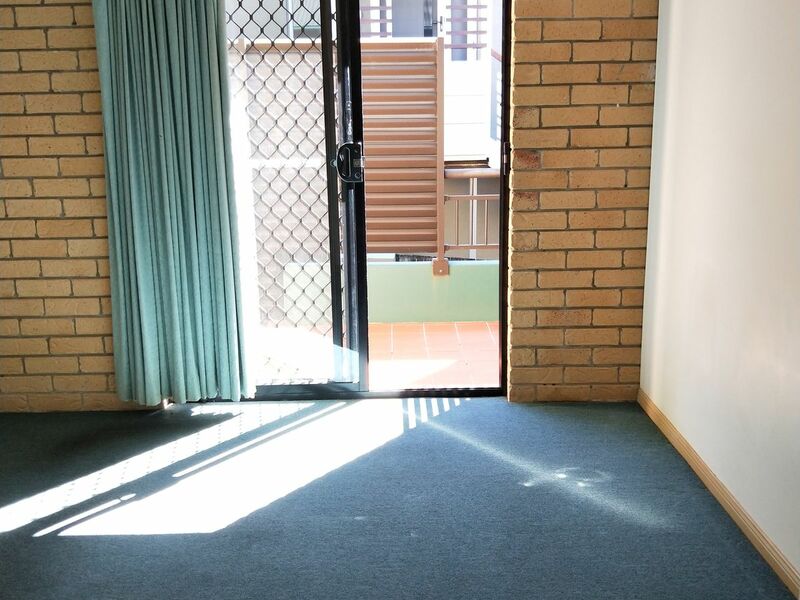 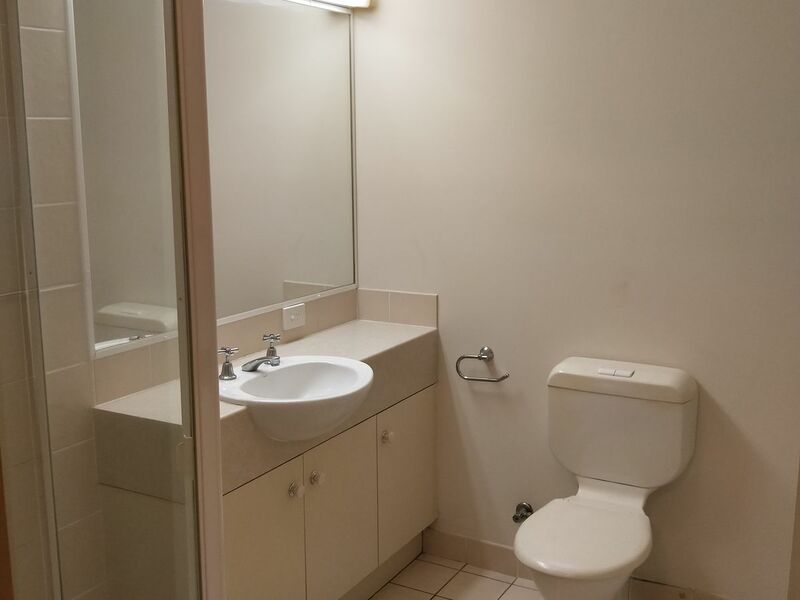 Minutes Walk To Toowong Shopping Centre, Ground Floor With Private Courtyard. 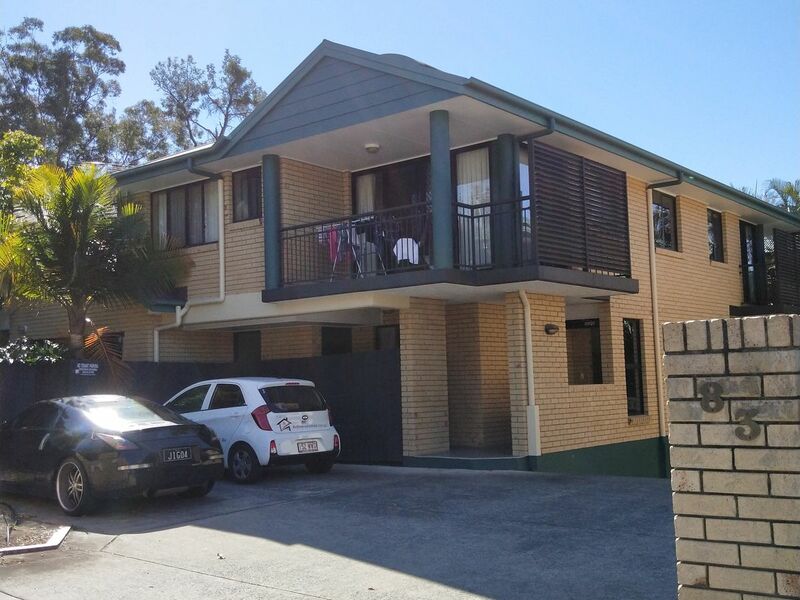 Conveniently located on Sherwood Road just minutes away from Toowong village is this 2 bedroom unit offering tiled kitchen & living area, carpet to the bedrooms, lock up garage 2 cars plus, security screens & private courtyard to relax and enjoy the serenity. 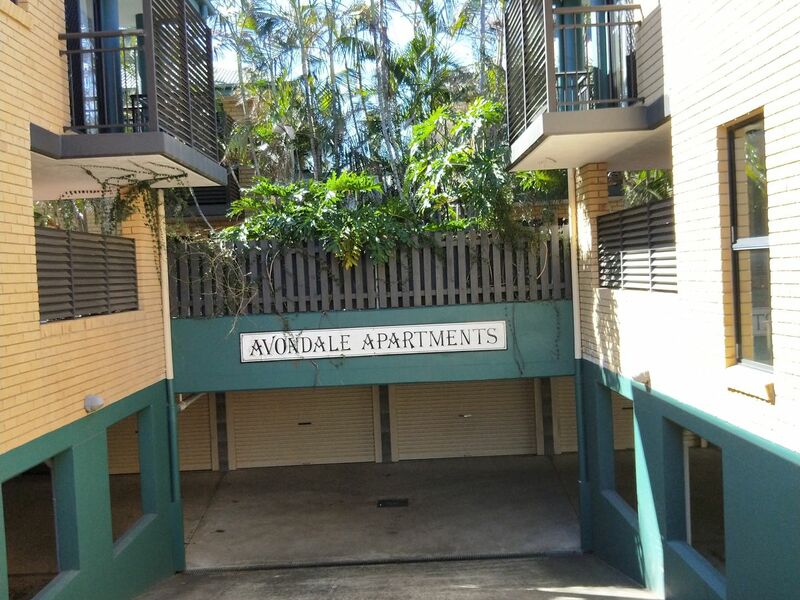 Close to shops, buses and trains. 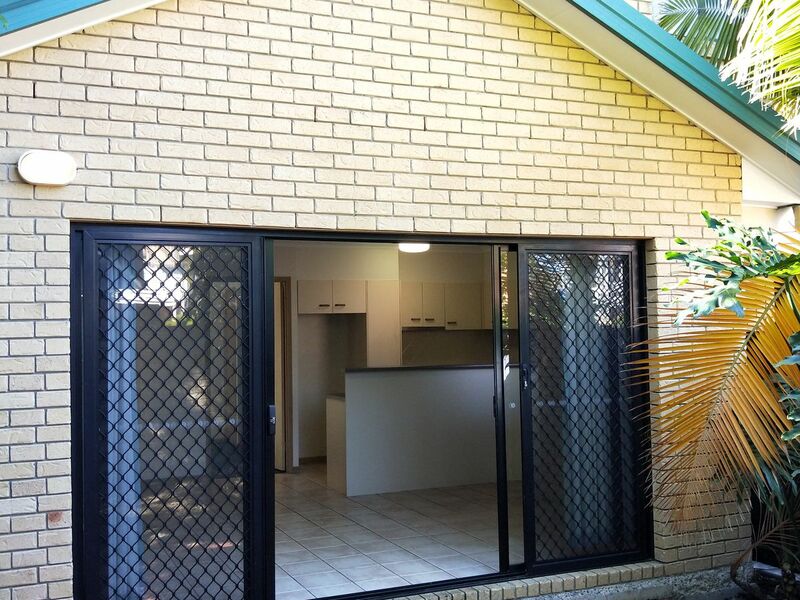 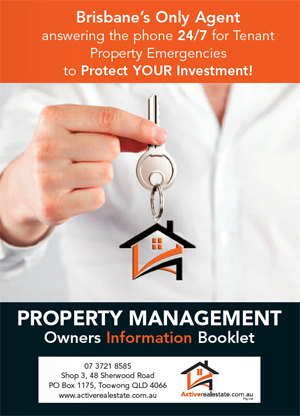 Inspection by appointment, ring or email our office we will arrange a time to suit you. 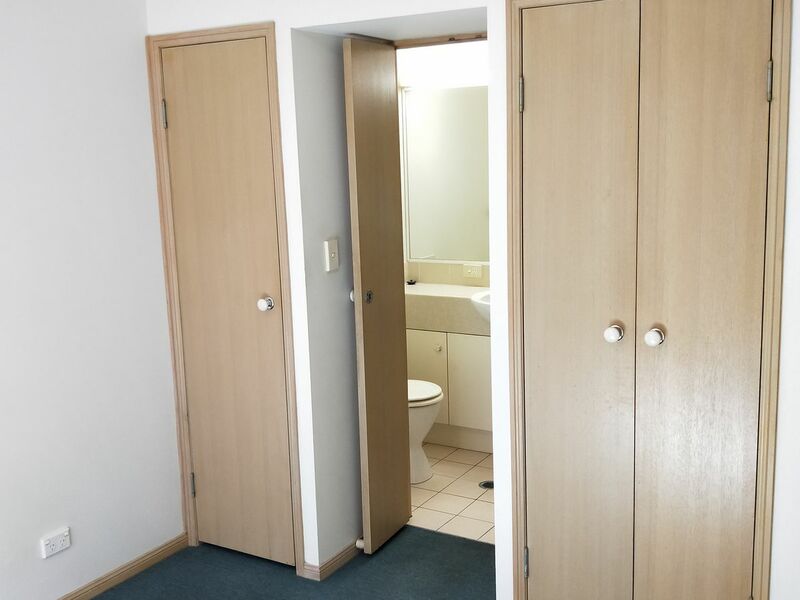 If we already have an appointment we will be pleased to include you in the viewing.